CO2 Fractional Laser Treatment is the latest firming peeling technology by using of high energy and penetration of the carbon dioxide laser 10600nm with innovative principle of fractional photothermolysis. The laser-based thin to 0.05mm diameter fiber beam and the average scatter incident skin and deep dermis. 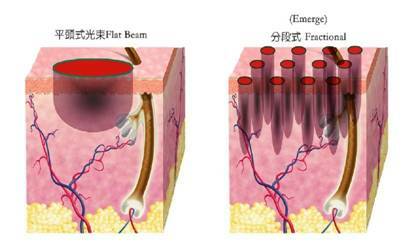 Thus, the laser incident into the skin through the very tiny fine pores and let the recovery within 3-5 days. 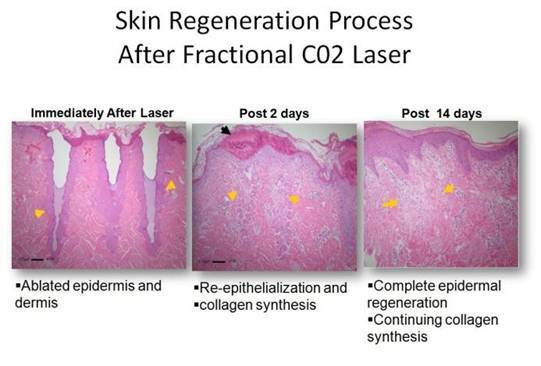 To avoid the traditional non-segmented carbon dioxide laser surgery redness, wound care, pigmentation and the risk of scar, while retaining the carbon dioxide laser is ablative laser.  After treatment, it regenerates the skin in whitening and brightening as well as smooth and tight. The heating effect in the dermis stimulates collagen production resulting in immediate significant firming effect for long term improvement.